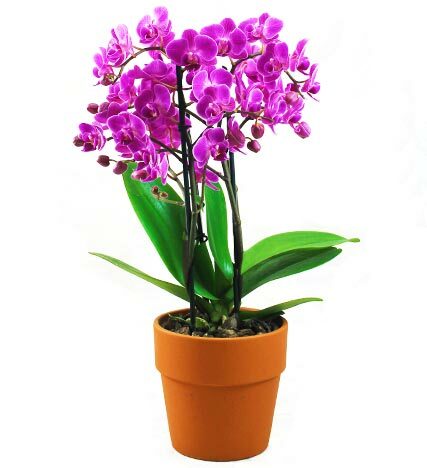 Simple yet elegant, our Phalaenopsis Orchid Plant makes a lovely gift, perfect for any occasion. This orchid is not only long-lasting, but also impressive and beautiful. Sent overnight in a specially designed floral box from our farm fresh facility to ensure quality delivery.